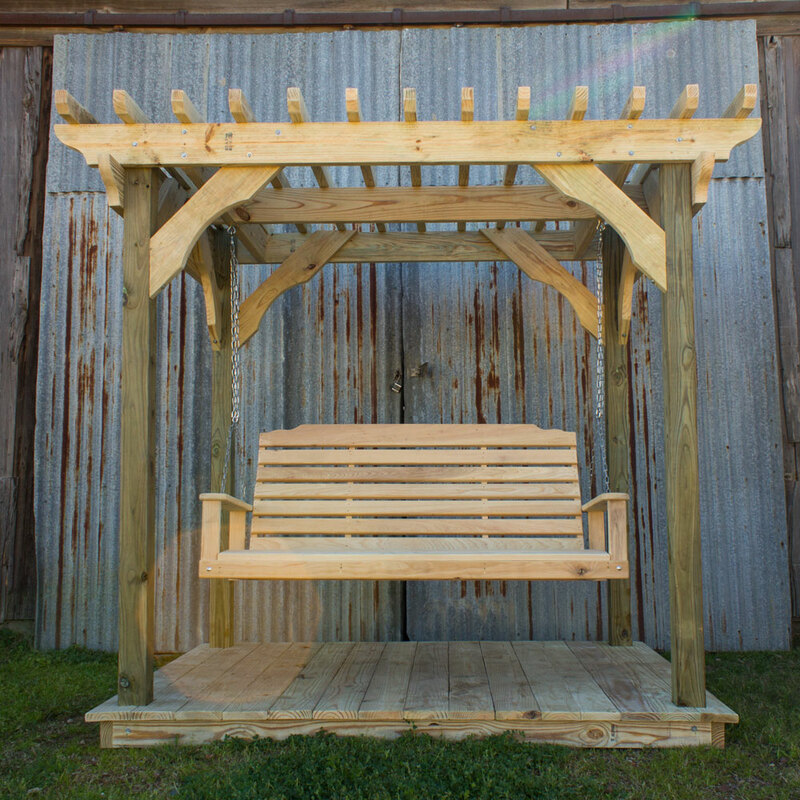 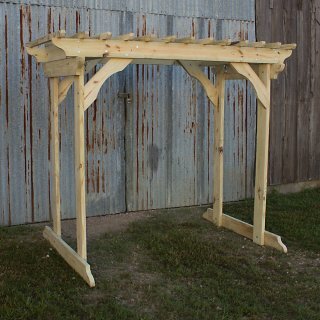 Mini Pergola w/ Deck and Lumbar Swing. 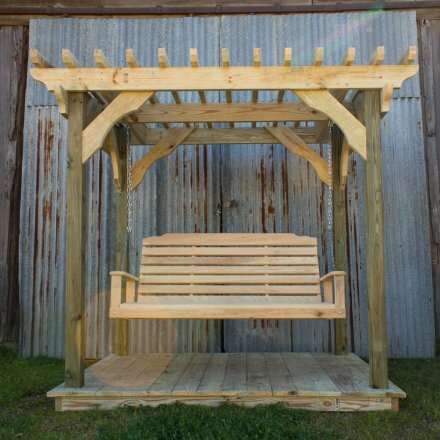 Made from Top Quality Treated pine using our custom design. 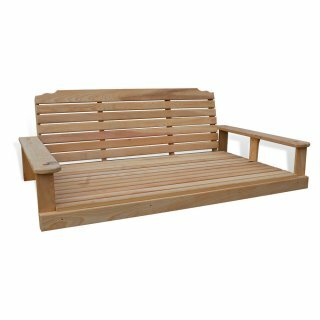 Built for maximum sturdiness and all edges are sanded smooth. 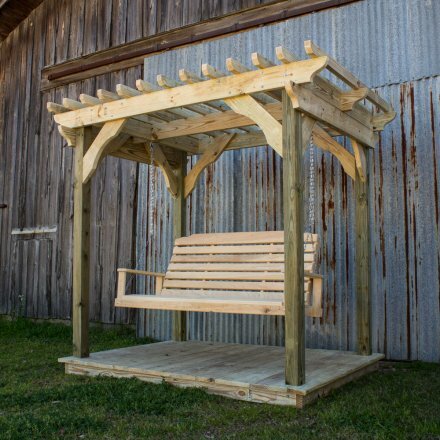 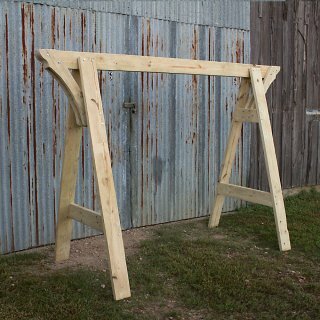 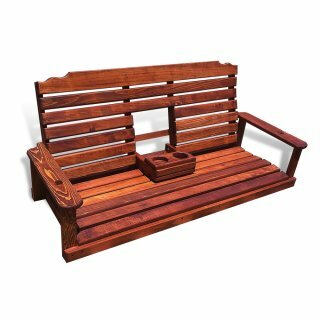 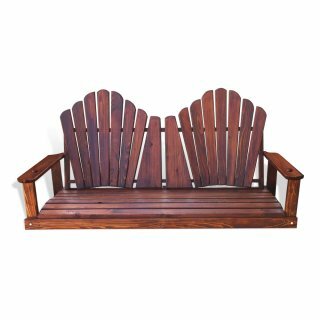 Handcrafted Outdoor Furniture. 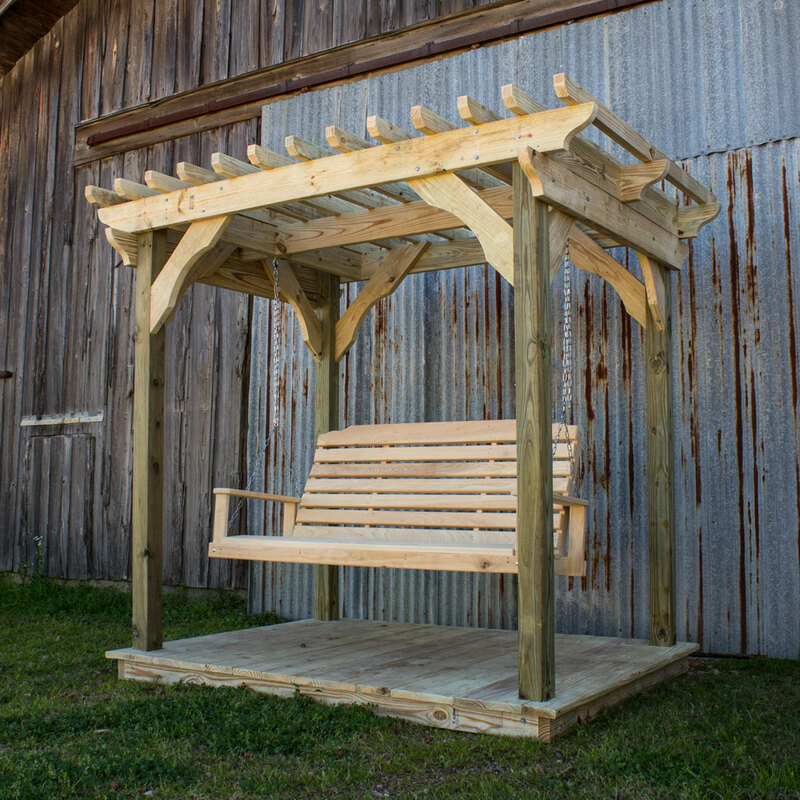 Designed and Built by All Wood Furniture using Hand Selected Treat Pine Wood and Cypress Wood.